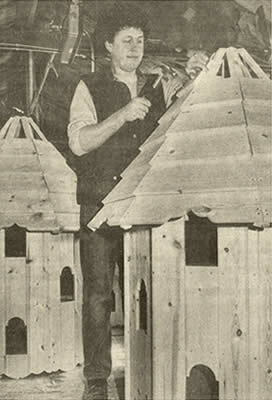 All Forsham Chicken Coops are built to last. 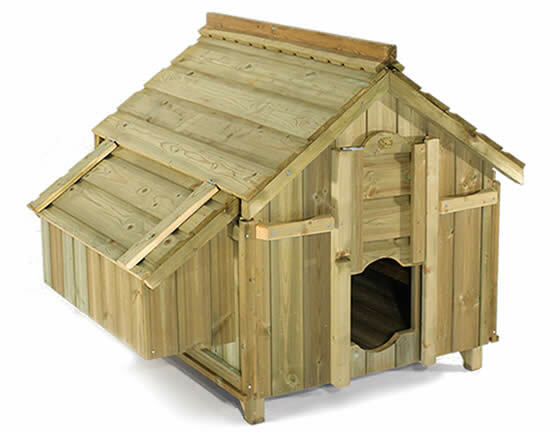 The Lenham is constructed using thick, strong, fully planed and pressure treated ship lap, which means that your chicken house will last for years to come. 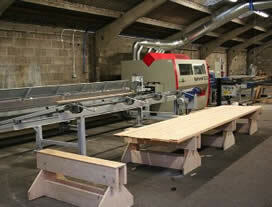 All the fixings and furniture are zinc plated. 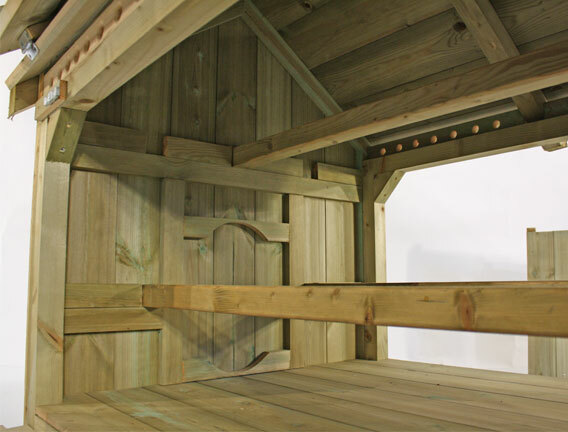 There are three solid perches – one on either side of the house and one up high. 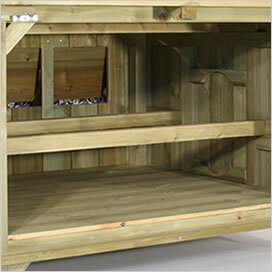 This not only maximise the usable space in the house but also gives your hens a choice of where to sleep. 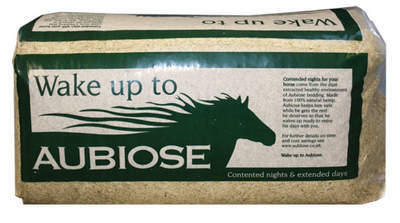 The top bar can be positioned in 3 different places. 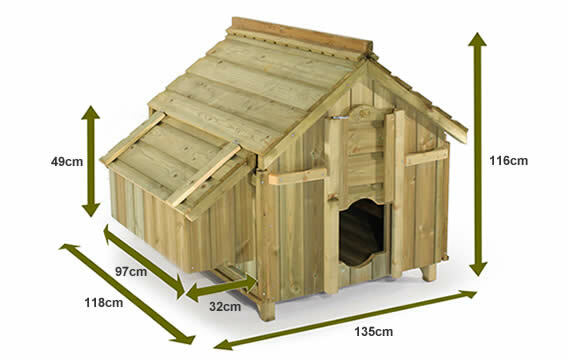 The different locations enable it to be located on the opposite side to the nest box allowing hens a dropping free route to go and lay an egg! 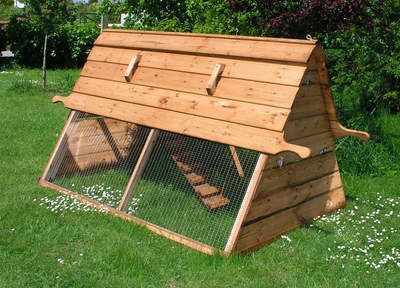 The perches are carefully sized with rounded corners giving your hens a secure base for a good nights sleep. 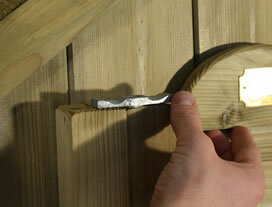 Collecting eggs is easy - swing the partition down to lock off the nestboxes from the house. 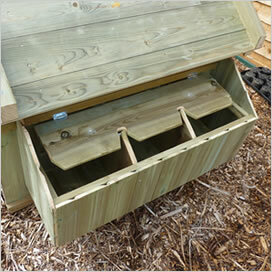 The Lenham has 3 separate nesting boxes, located on the side of the house on a removable panel. This panel can be placed on the right or the left side of the house, allowing you to choose which side you'd like your nest boxes on. 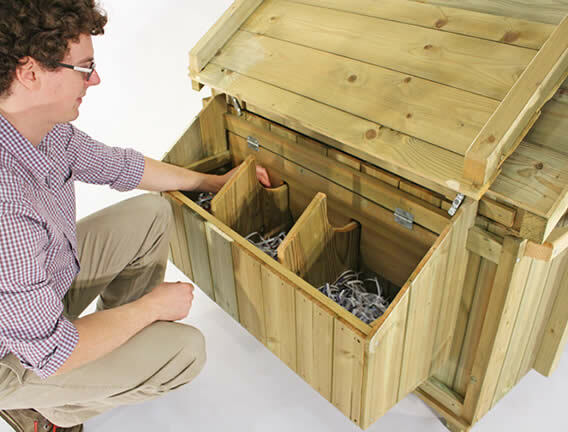 This makes it easy to fit the Lenham into the most awkward corner of your garden. 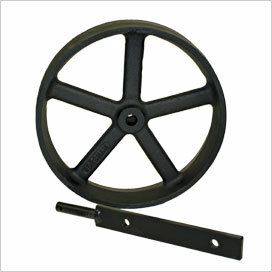 Optionally, the Lenham can be mounted on Forsham's exclusive Victorian-style cast iron wheels, making it easier to move your Lenham around your garden and giving it a unique, timeless look. 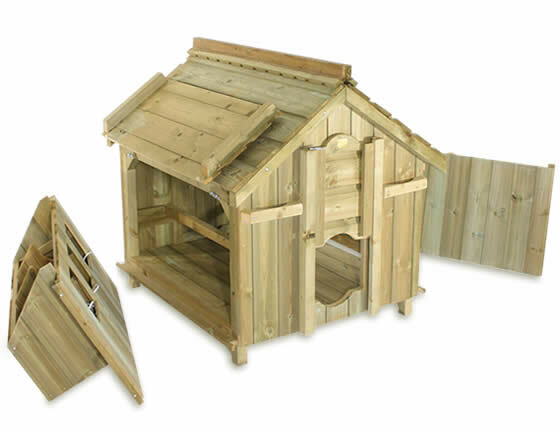 Forsham coops are made from sustainably-farmed Canadian Pine. 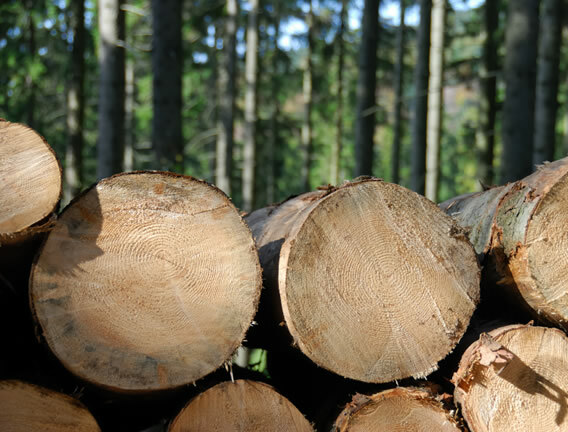 Our wood is treated to last a lifetime outside. 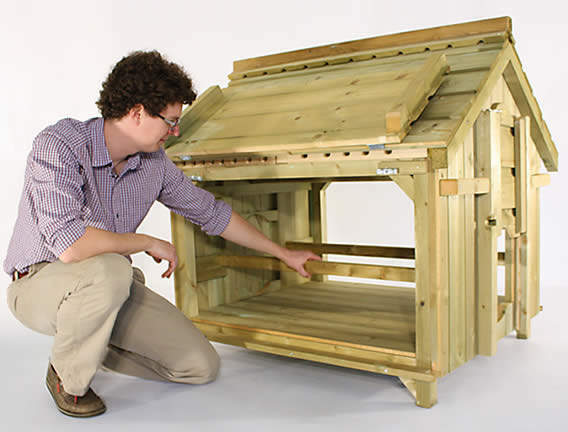 We can deliver a fully assembled Lenham complete with chickens within two hours of Oxford. 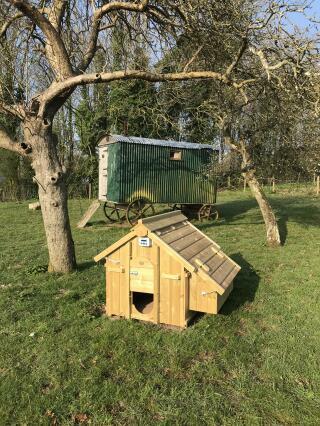 You can choose from two breeds of chickens - Miss Pepperpot and the Gingernut Ranger. 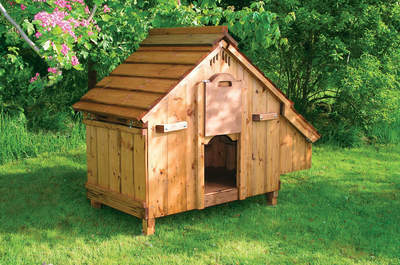 All of our chickens are good layers, friendly and fully vaccinated. Our driver will also teach you how to hold a chicken, clip its wings (completely painlessly) and answer any questions you have. When you order a Lenham, we'll automatically check to see if you're within our chicken delivery area. 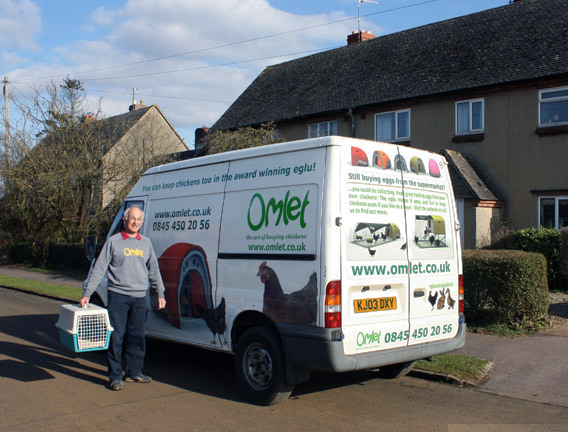 If you're outside our delivery area, we'll dispatch your Lenham via our courier and recommend a local chicken breeder to you. 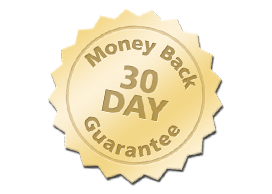 We're so confident that you'll love everything about your Forsham Chicken Coop that we offer a 30 day, no quibble, money back guarantee. If for any reason you are not entirely satisfied with the Lenham or the chickens you can send it back to us for a full refund. This does not affect your statutory rights.